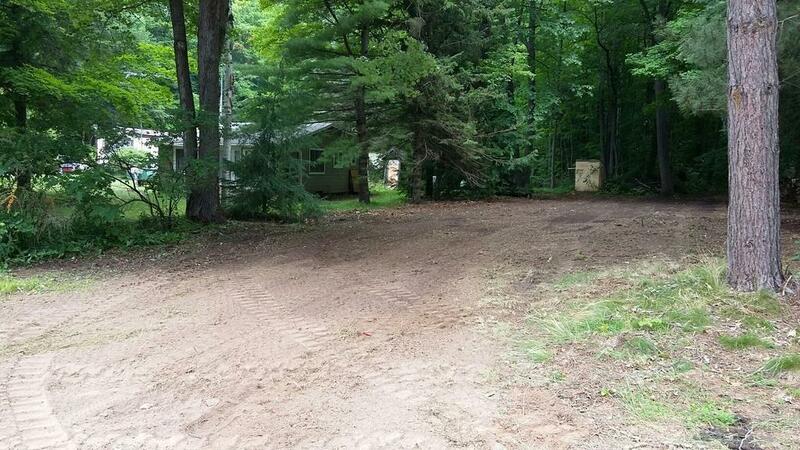 Nestled in between Crivitz & Wausaukeee and near all sorts of recreational activities, this 1.6 acre lot is located in Middle Inlet's Sweetheart Community and is waiting for you to build your cabin or year-round residence. Drilled well, electric & telephone at road. Call today!